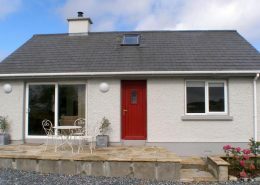 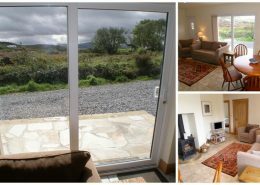 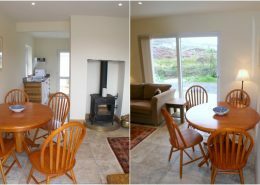 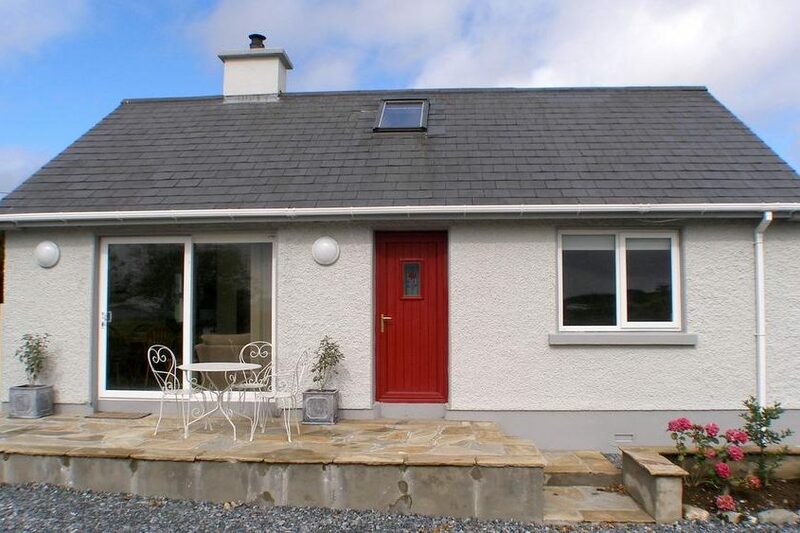 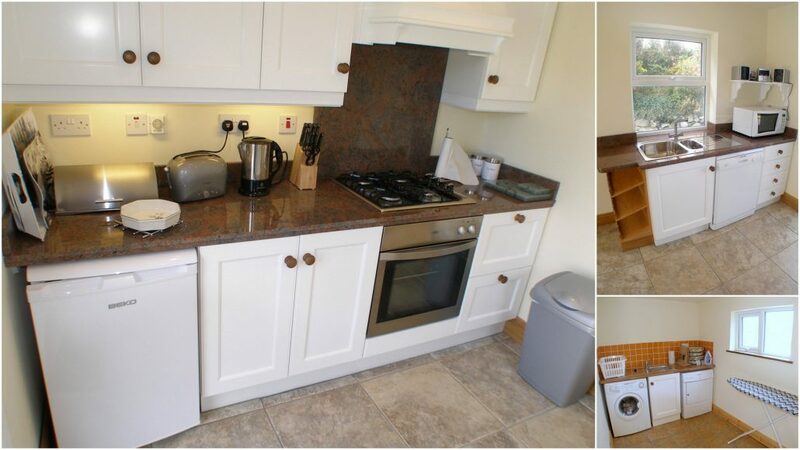 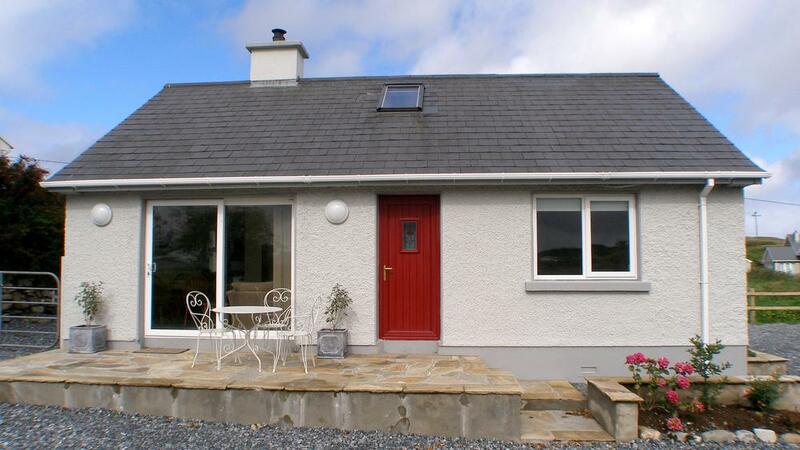 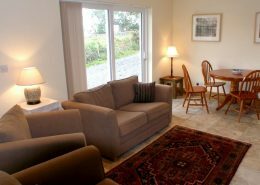 Wee Dans is a very comfortable and cosy self catering holiday home located on the outskirts of Downings in North West Donegal. 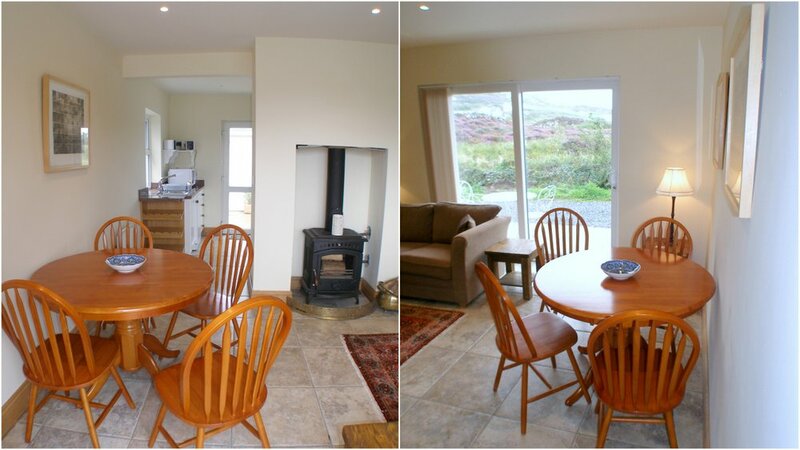 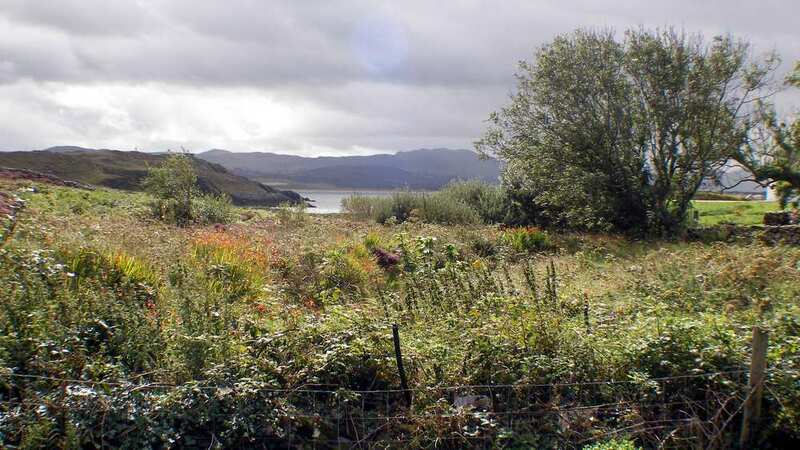 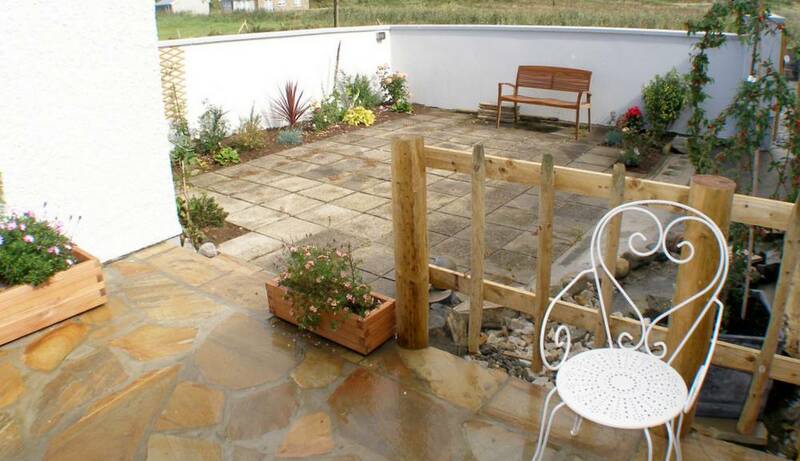 Situated at the end of a quiet lane the cottage enjoys spectacular views of Sheephaven Bay. 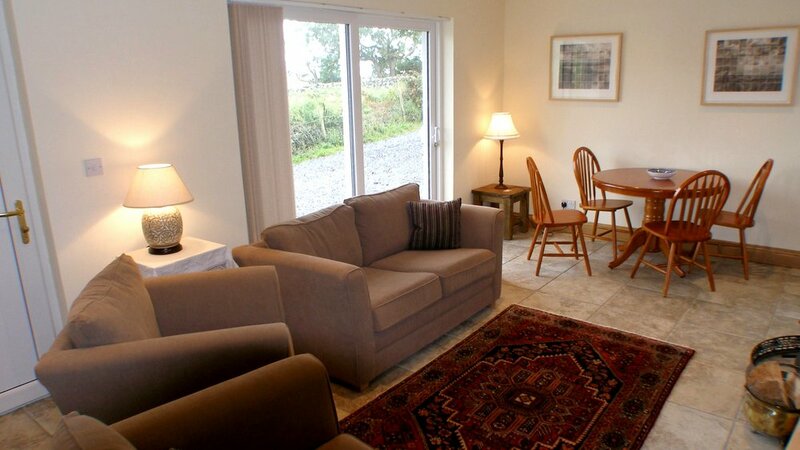 Downings is a very popular tourist resort and fishing port with lively pubs and night-life. 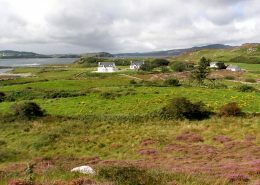 It is situated on the beautiful Rosguil Peninsula. 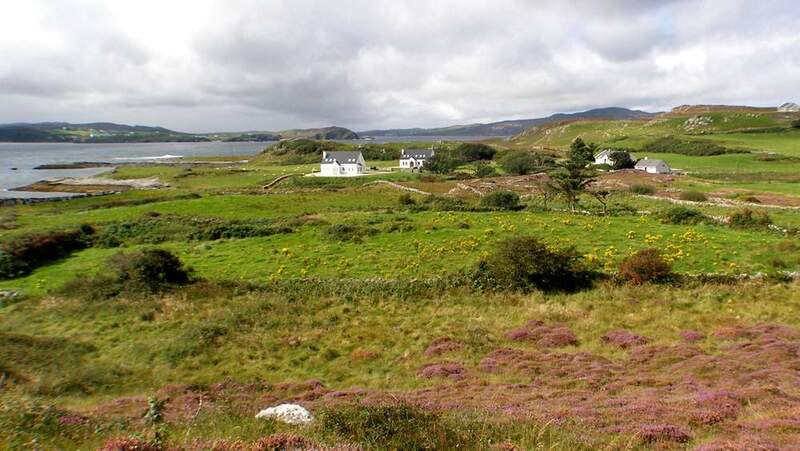 The natural landscape of this peninsula provides the basis for many of the activities that the visitor can enjoy. 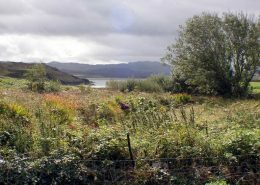 In addition to an abundance of golden sandy beaches there are many water based activities in the Downings area – including windsurfing, deep sea diving, sea angling and boat charters. 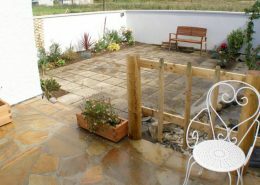 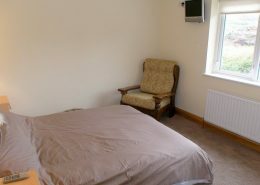 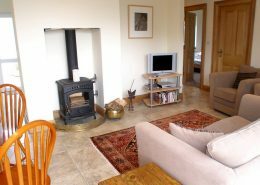 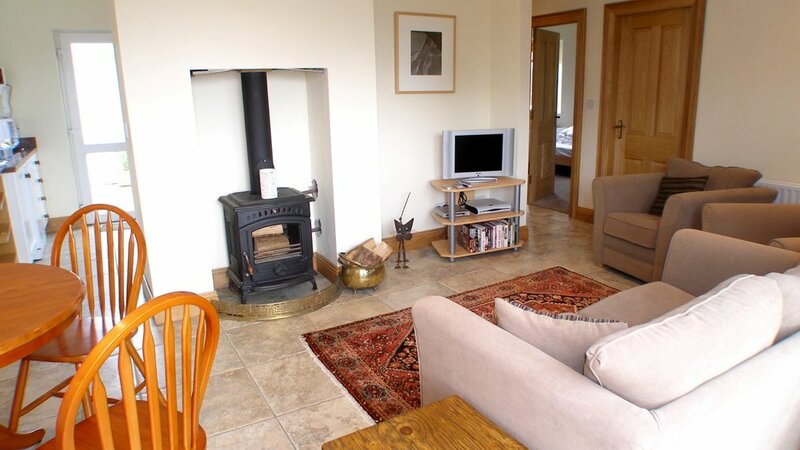 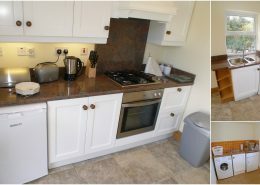 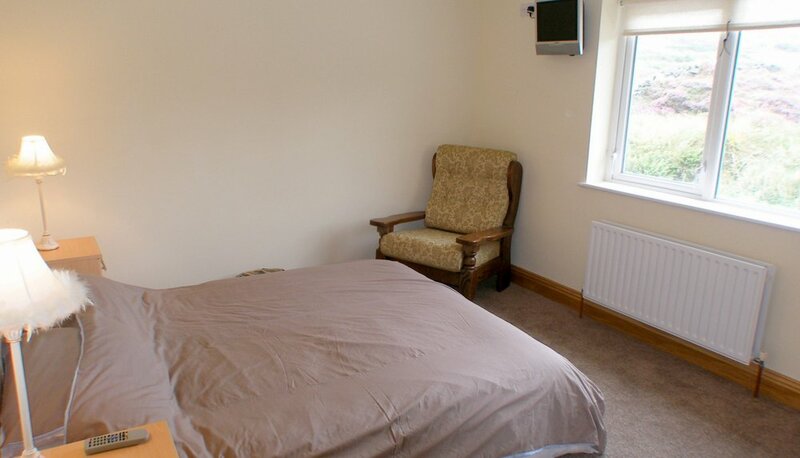 Prices are per cottage and are fully inclusive of central heating and electricity. 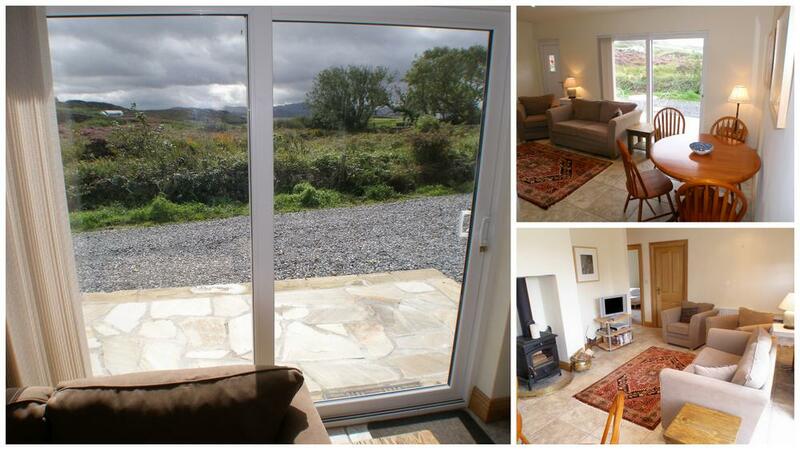 Deposit: A €150 deposit secures your booking, the balance being payable 6 weeks prior to arrival.